Also called: humidity sensor, DHT11, KY015. 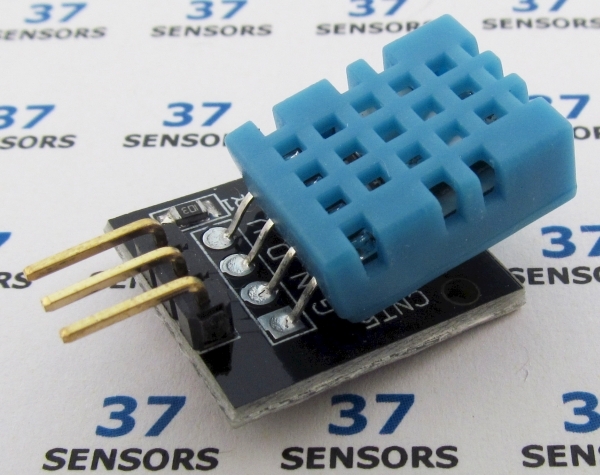 Sometimes called a “humiture” sensor, since it detects both humidity and temperature. 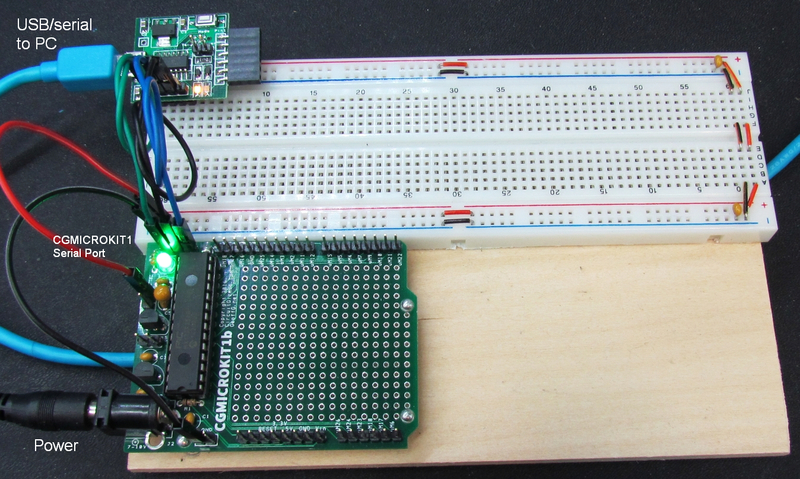 Sensor component has a 10kohm pull-up resistor.